Since 1938, REI has provided athletes and backpackers with quality outdoor and sports equipment. Now, they’re also giving customers the opportunity to use that gear. REI stores around the country are spreading their love for the outdoors and encouraging active lifestyles through a variety of monthly classes and outings. 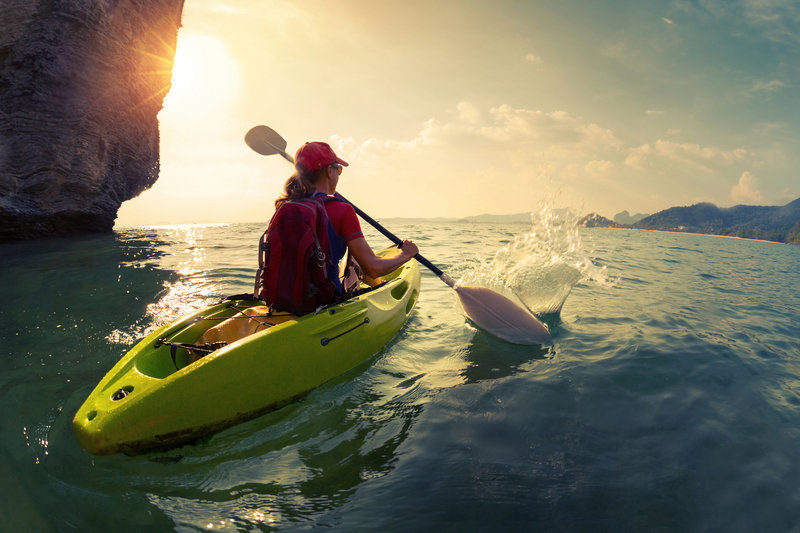 Whether you’re a seasoned backpacker or an outdoor novice, this sports equipment supplier has an outing for you. In the past, REI groups have gone kayaking off the coast of the Carolinas, camping on Tour du Mont Blanc, and even cycling through Spain. You don’t have to travel, though. Many of the classes and outings are right in your neighborhood. Just visit your nearest outdoor equipment store for more details. If you don’t own the proper sports or camping equipment already, don’t worry. REI can provide it for you, along with transportation. Reserve Your Spot on a REI Outing Today! Are you ready to try something new and meet other outdoor-loving REI shoppers while doing it? Check out REI’s website to browse the events happening around the country or in your area!